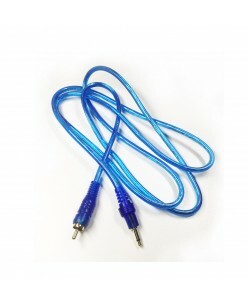 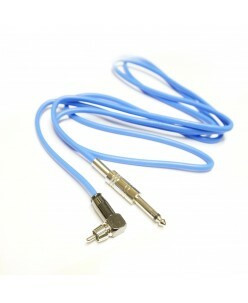 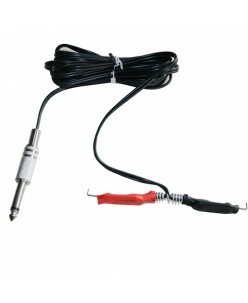 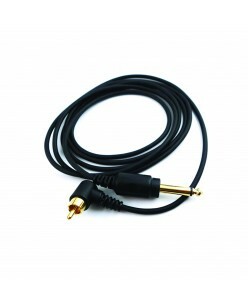 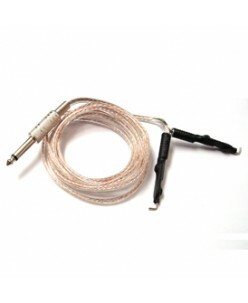 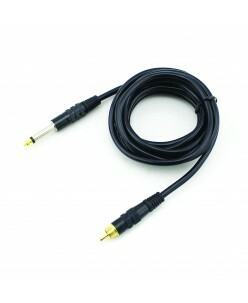 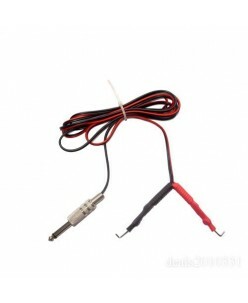 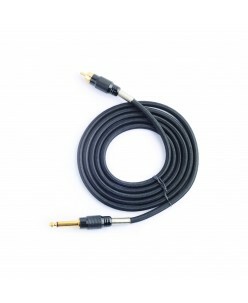 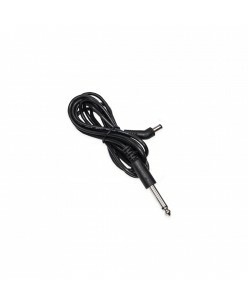 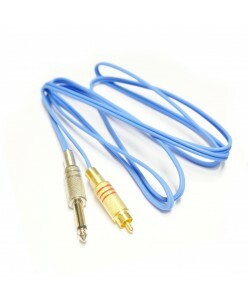 (1.8 Meter) tattoo clip cords will work with any tattoo power supply and tattoo machine. 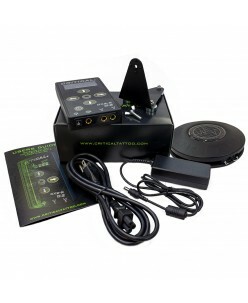 ..
Critical Tattoo® CX2R Power Unit Combo • Jump start Enabled for hard starting rotaries • Independent Dual Outputs • 6 amp peak current, 4 amp true continuous current • Session machine run time meter • Total machine run time (odometer) • Session time • Session currency meter (based on hourly rate set by user) • Pedal ov..
Offering a generous 2.4 metres of length our PinUp Right Angled RCA Cord comes in a bright red shade giving maximum visibility for artists working busy conventions or smaller studio spaces. 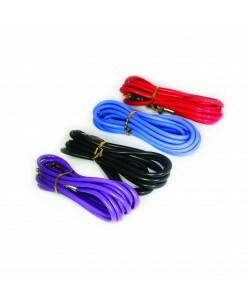 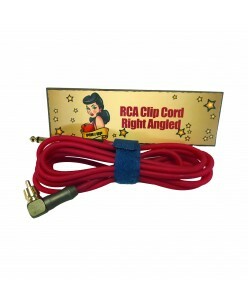 Manufactured using good quality, hardwearing materials the PinUp Right Angled RCA Cord is a great choice for any professional artist looking..
Offering a generous 1.8 metres of length our PinUp Straight RCA Cord comes in a bright red shade giving maximum visibility for artists working busy conventions or smaller studio spaces. 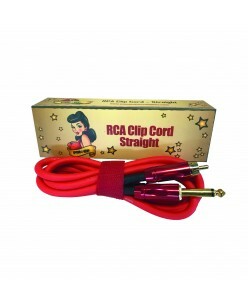 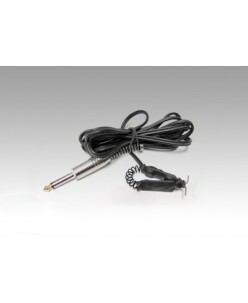 Manufactured using good quality, hardwearing materials the PinUp Straight RCA Cord is a great choice for any professional artist looking for a c..
Rotary Machine Clip cord nr.1 ..
Rotary Machine Clip cord nr.2 ..
TatSoul Premium Silicone Clipcord ..